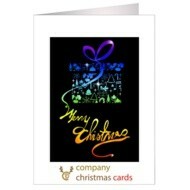 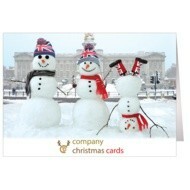 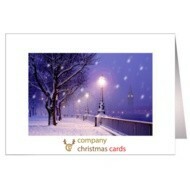 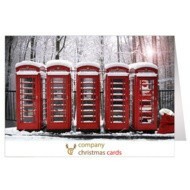 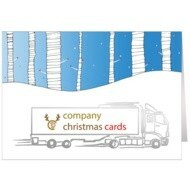 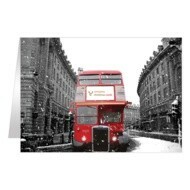 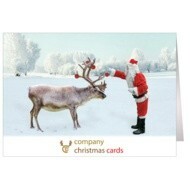 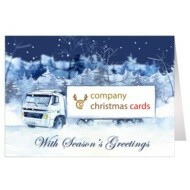 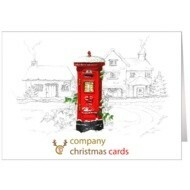 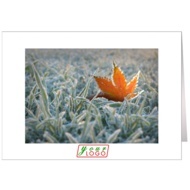 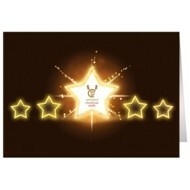 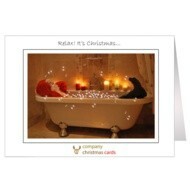 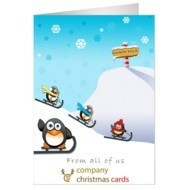 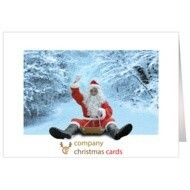 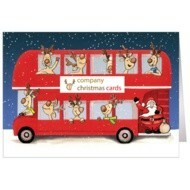 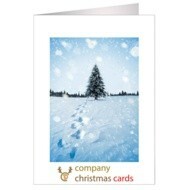 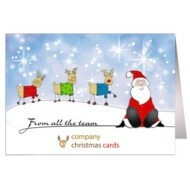 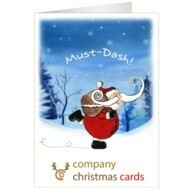 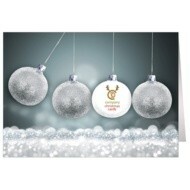 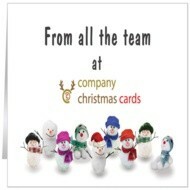 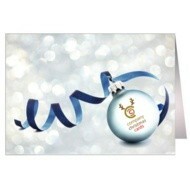 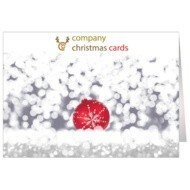 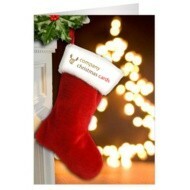 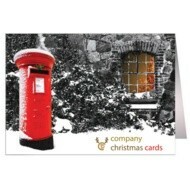 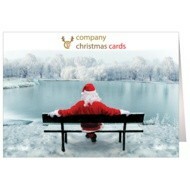 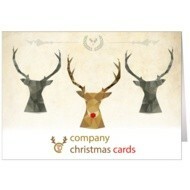 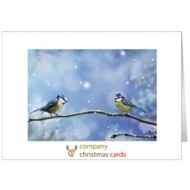 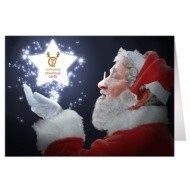 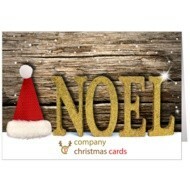 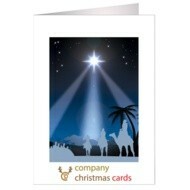 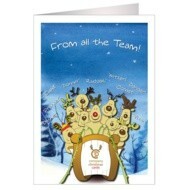 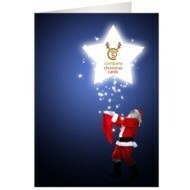 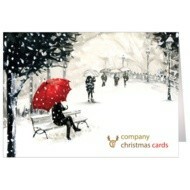 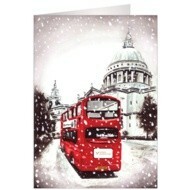 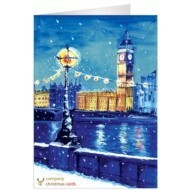 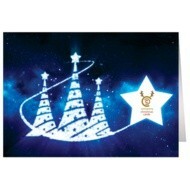 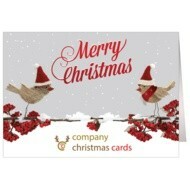 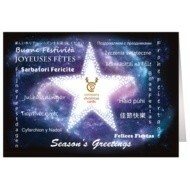 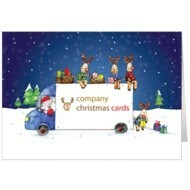 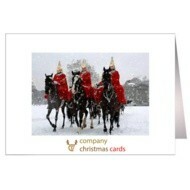 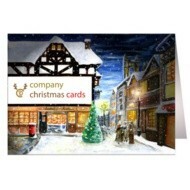 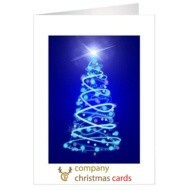 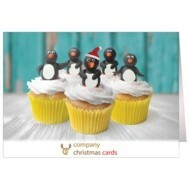 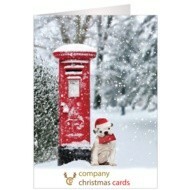 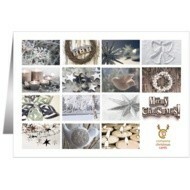 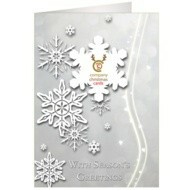 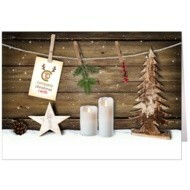 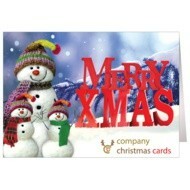 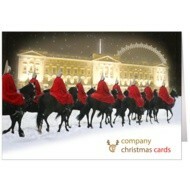 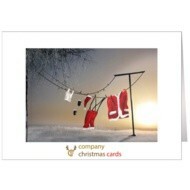 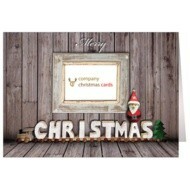 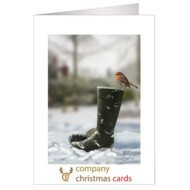 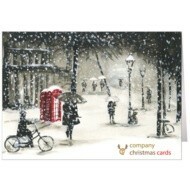 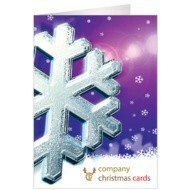 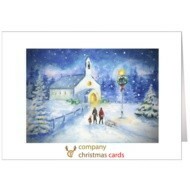 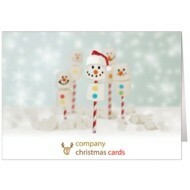 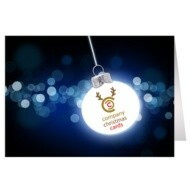 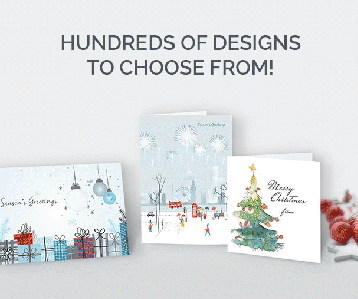 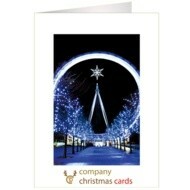 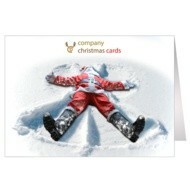 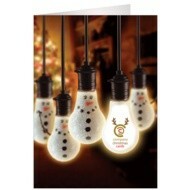 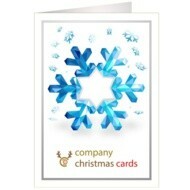 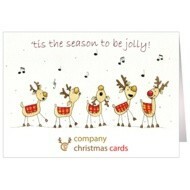 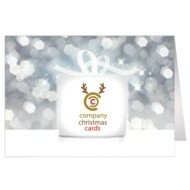 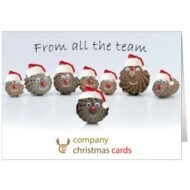 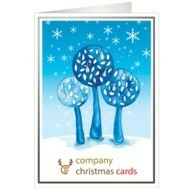 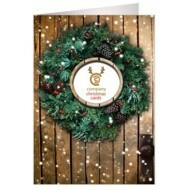 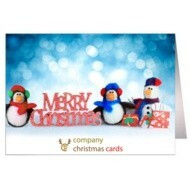 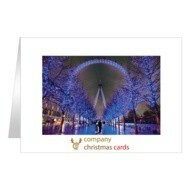 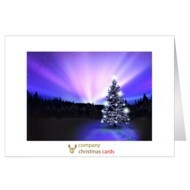 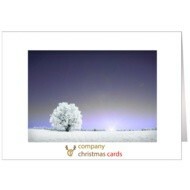 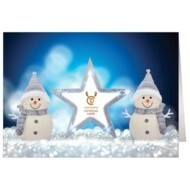 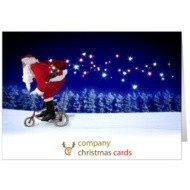 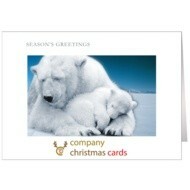 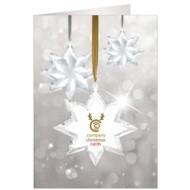 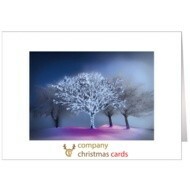 As an optional extra we can print a name or logo on the FRONT of ALL our cards. 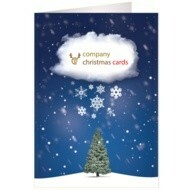 You only pay for adding company name etc, not existing print. 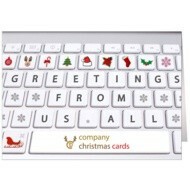 You can use our online proof system to try adding logos etc to the front or you can email us if you would like us to make a free proof for you.